The Water Agency has been assigned to assist a world-leading European steel company to do research and find a market in Indonesia. Flanked by the Indian and Pacific Oceans and consisted of more than 17,000 islands, Indonesia is often referred to as the world's largest archipelago, which spans more than 5,000 km eastward from Sabang in northern Sumatra to Merauke in Irian Jaya. With the all these geographical advantages, Indonesia has a rich history of commercial activities across seas and maritime. Under President Joko Widodo administration with the "Sea Toll Road" or "Ocean Highway" initiative, a more coordinated network of infrastructure is designed to better handle international traffic and streamline the more local commercial system. Indonesia is undertaking a major overhaul and development and the activities in steel and maritime industry have begun to take notice in international stage. The development of ports and maritime infrastructure that aligns with President Jokowi's vision of Indonesia as the world maritime axis. Substantial construction of ports are being done from the western to eastern part of Indonesia. This would require considerable amount of steel as a material for construction. 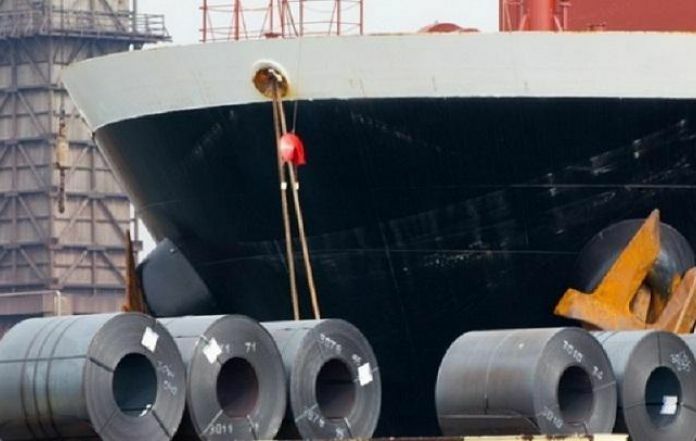 Based on this basis, The Water Agency has been given assignment to explore steel and maritime infrastructure market in Indonesia by one of the largest steel trading companies in the world. The assignment is going for 12 months.